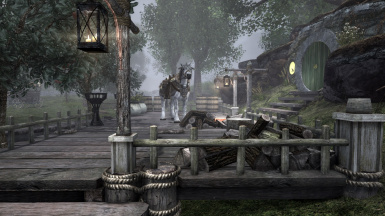 The summoning, harvesting, looting, and storing features of "Convenient Horses" will work in "Beyond Skyrim - Bruma SE", "The Shire SE", "Beyond Reach", "Falskaar", "Vigilant SE", "The Gray Cowl of Nocturnal SE", "Wyrmstooth SSE", "Rigmor of Cyrodiil". 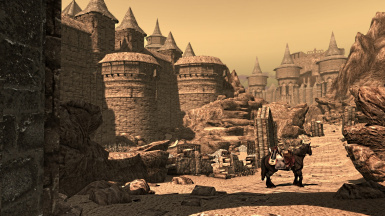 Updates the horse's friendly factions, so that it will not be attacked by the local enemies. 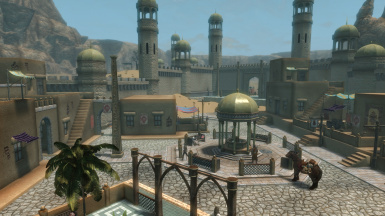 Beyond Skyrim - Bruma SE Optional. The Gray Cowl of Nocturnal SE Optional. VIGILANT SE Optional. Only the ESP version. ESM version not supported. Added ESL-flagged versions, for those who prefer them. Safe to update mid game, just overwrite or use a mod manager. Now the mod can be enabled anytime. Removed a wrong entry from the list of smithing materials. Added "The Gray Cowl of Nocturnal SE". Added a on-screen notification of the factions update. 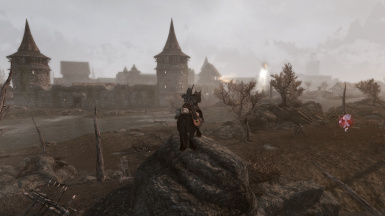 Included a previously missing Falskaar-only plugin. Now the patch updates the horse's friendly factions, so he won't be attacked by the local enemies. Enable the mod before starting a new game or after you've completed the CH intro quest. 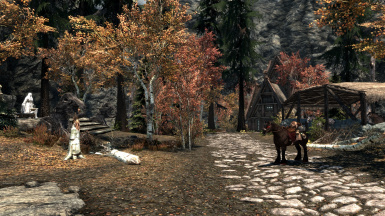 Wait two or three minutes before entering combat with the horse when enabling the mod for the first time or after updating. 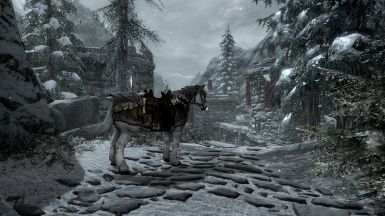 The patches for "Convenient Horses 5.0" don't have an automatic update of the faction relations, It should be possible to update them from the configuration menu, if I remember correctly.